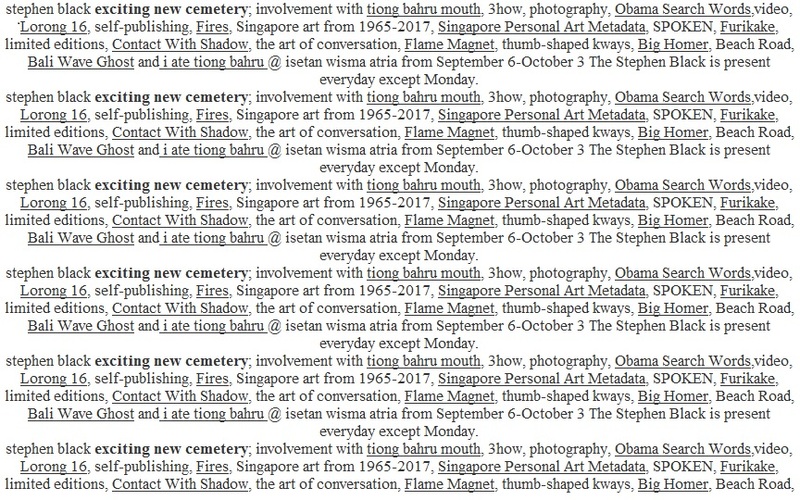 This entry was posted in 3how, Art, Artists, Book Merah, Contemporary Photography, Fires, Furikake, I Ate Tiong Bahru, Lorong 16, Obama Search Words and tagged artists, authors, creative writing, selfpublishing. Bookmark the permalink. This sounds like an art display/sale! !